"Official _____ of the Indianapolis Indians"
Victory Field signage is seen by more than 650,000 fans every season. Most fans attend 1-3 games per year, providing a significant opportunity to reach unique fans at each game. Plus, all digital signage at Victory Field is in high definition and complemented by a fully digital audio experience creating a clean and crisp presentation. When you’re the oldest sports franchise in Indianapolis, it’s inevitable you create lasting and impactful connections in the community. 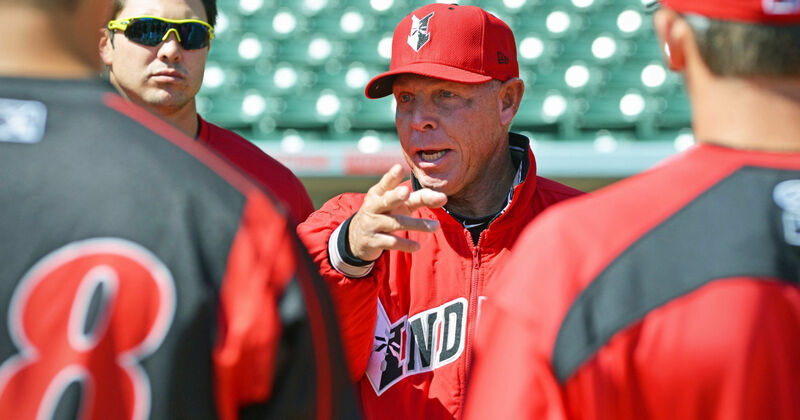 Player appearances and community programs extend the Tribe’s reach beyond Victory Field. Ticket donations and nonprofit activations bring the Indianapolis community to the game. 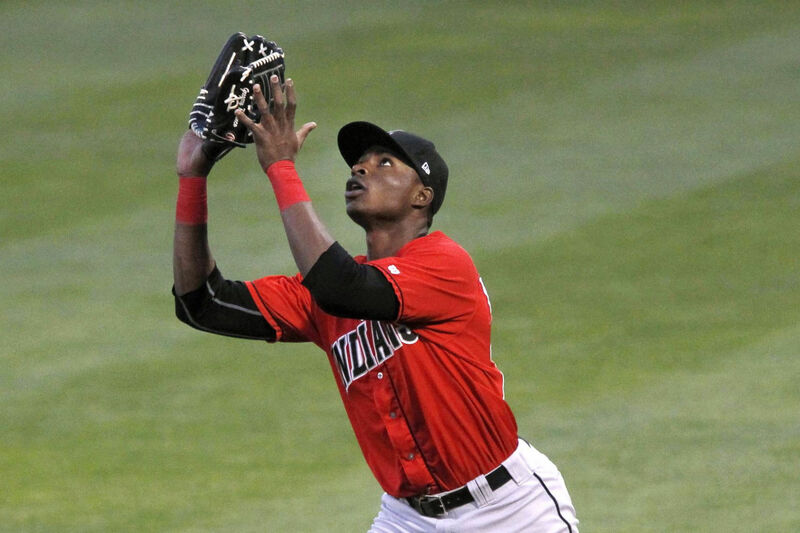 _______ engaged fans during every game on the only outfield wall signage available at Victory Field! ________ received nearly ______ hours of digital signage during the 2018 season! 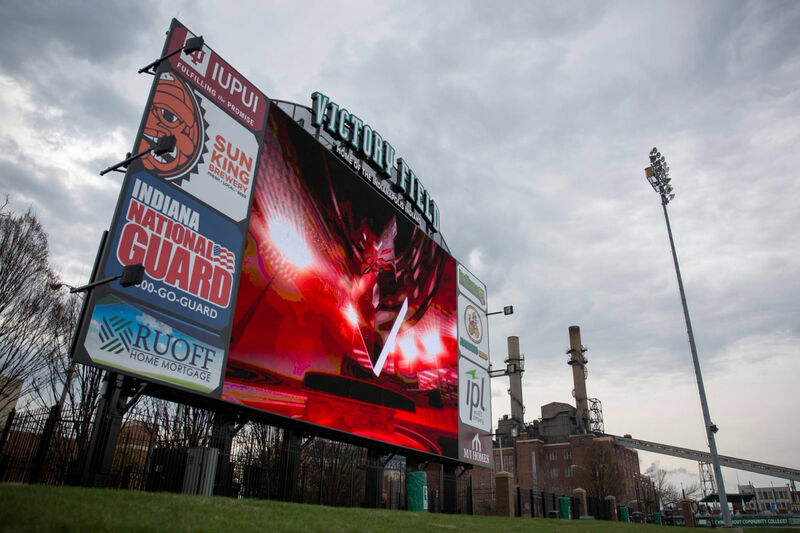 _______ engaged fans through digital signage every game at Victory Field during the 2018 season! 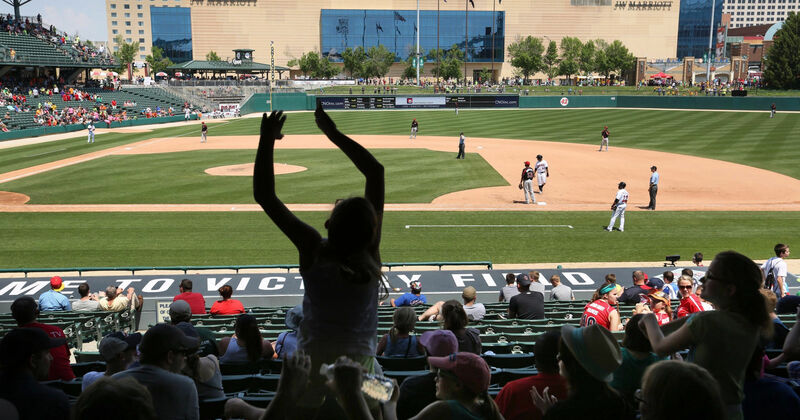 There’s opportunity for fan engagement every half inning at Victory Field. Our team assists its partners in developing creative promotional opportunities for fans. Plus, our digital ribbon boards that line the stadium create moments of exclusivity for partners and their messages both during the game and between innings. Prior to the start of each home game, ____________, courtesy of __________! ________ rewarded fans based on the on-field success of the Tribe! _______ enabled fans to take to the field for the _________ promotion! _______ engaged fans during a bustling _____ game with ______ in attendance! Over _____ fans were in attendance between the dates! The _______ engaged fans beyond the walls of Victory Field with radio and program advertisements! 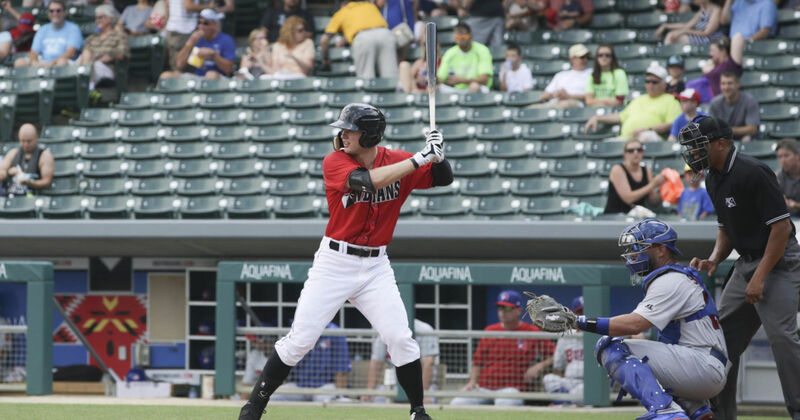 Indianapolis Indians social media accounts are some of the most followed in Minor League Baseball. Our marketing and corporate sales teams offer unique solutions to extend partnerships on and off the field. Victory Field can host a group of any size. Whether it’s a corporate family outing, class trip or business meeting on our suite level, our staff offers flexible opportunities for groups and creates memorable experiences sure to please the crowd. 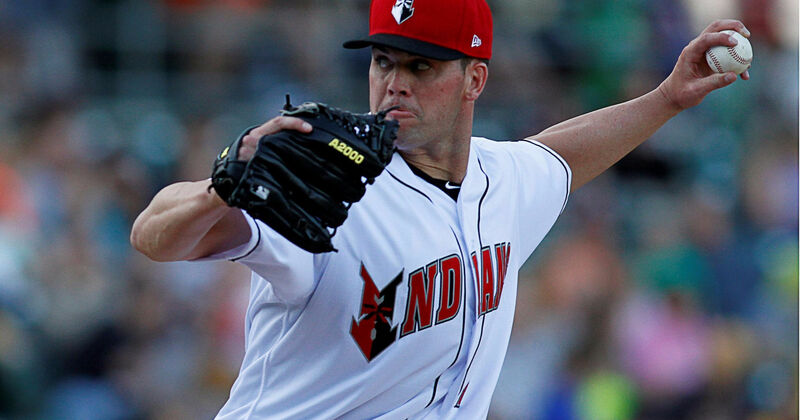 _______ was able to entertain family, friends and employees with a personalized hospitality package at Victory Field! From the start, the Indians impressed us with their efficient, professional approach to our partnership. They were always willing to go the extra mile and come to the table with ways to optimize promotional elements. Toyota was able to garner a seamless interaction with the Indians' fans and truly become part of the fabric of the ballpark. The ease of execution of our partnership were much more intimate than many Major League teams and their willingness to go beyond the call of duty is unrivaled. Below is an example of an unordered (bulleted) list. Below is "Heading 3" styling, it is used as a secondary in column header. "Heading 3" can be aligned like any other in column paragraph text items. "Heading 3" is good for breaking up paragraphs and summarizing items that will be be discussed below it. You can use the "Heading 3" by clicking the format tab, hovering over Formats then hover over Headings to reveal the different heading options*. This is bold, this is regular and, this is italic, using bold or italic is a great way to bring out key words within a regular styled sentence. Below is a table this is an example of how a table might be styled within the Left Column with Image template. Text can be "Right aligned"